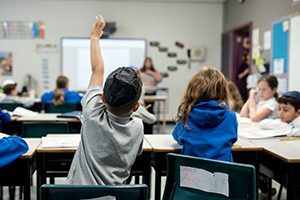 The PTA has set up an OJCS B‘nai Mitzvah program which entails the purchase of an Israeli bond for every child enrolled in OJCS and participating in the program. 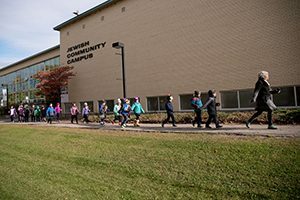 The program was set up many years ago to help alleviate the cost of classmates having to purchase individual gifts for every Bar/Bat Mitzvah child who is celebrating. 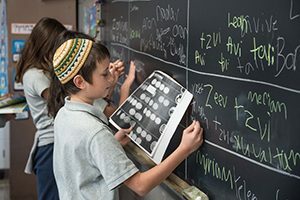 It is also a wonderful way to ensure that everyone is included in their classmates’ simchas and that they learn about the building of community and tzedakah. Each student in the program will receive a State of Israel Bond which represents the gift to the student. In addition, that sum includes a donation to the Ottawa Jewish Community Foundation (as a gift to our community) and a listing in the JNF Sefer Bar/Bat Mitzvah gift representing a gift to Israel. Under the new program, there will be one database with the dates of people’s actual bar/bat mitzvahs (and/or party dates). We will be setting up one bank account as OJCS B‘nai Mitzvah Fund. Participation in this program is not mandatory. 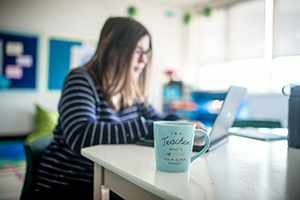 The fee to be part of the program is $280 CAD. Dates can be submitted by email to b‘naimitzvah@theojcs.ca. This email will be checked periodically. You can submit a date as early as Grade 4 but most people do not start booking until Grade 5 or even later. 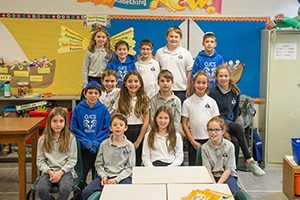 When your child enters Grade 6 at OJCS, an information session will be held in October. Forms will be issued and a due date in December will be set for the submission of forms and payments. After the due date, there will be no additions with the exception of children who newly join our school. If a family decides to remove a student from OJCS for grades 7 and 8, they can remain in the program.